For those serving as a member of the FMAA Health Initiative Task Force there is a call scheduled for Thursday, March 14 at 6 p.m. EST/5 p.m. CST. Thank you to all that are serving on this task force, your time and efforts are appreciated. 2019 Florida legislative session begins today! Read about FMAA member and FL State Senator Gayle Harrell along with other members of the Treasure Coast's six-member delegation and their plans for this session. Hint: a number of Senator Harrell's bills being introduced are health care related. For those of you that are serving on the Membership Committee the call scheduled for Tuesday, February 26th has been rescheduled to 1:00 pm EST on Thursday, March 7th. has set Thursday, September 20th to hold their fall Ladies' Night Out event. The CCMS Alliance announces that their Ladies' Night Out is scheduled to be held at The Wine Loft of Naples located at 9118 Strada Place, Naples, starting at 5:30 pm. Contact the Collier County Medical Society Alliance directly for more information. 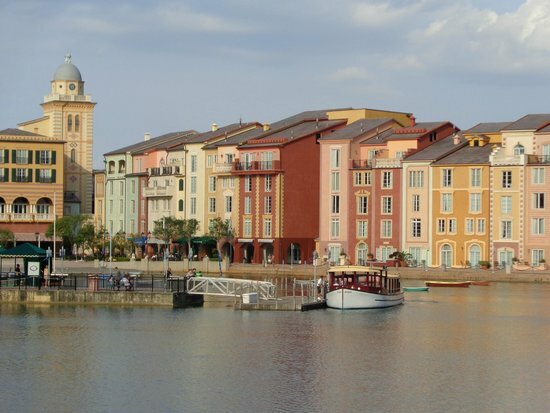 Travel with us from the Sapphire Falls boat dock on our chartered water taxi to BiCE Ristorante on beautiful Portofino Bay, where we will enjoy their made-to-order gourmet Northern Italian cuisine in the private dining room. Help us celebrate our year and welcome our new board as Past State President, Susie Reeder, conducts our Installation Ceremony. Pre-Registration and fee is required. Visit our Events Page to sign up today! In response to a revamping of our awards forms, the FMAA is extending the deadline for County Alliances and any Recognition Awards to be submitted. The new deadline is Monday, July 16th . All awards will be presented at our 2018 Annual Meeting August 2-3. Take a moment and check out our Awards page on our website and let's celebrate together as we recognize the great work that our Alliance families bring to their local communities.